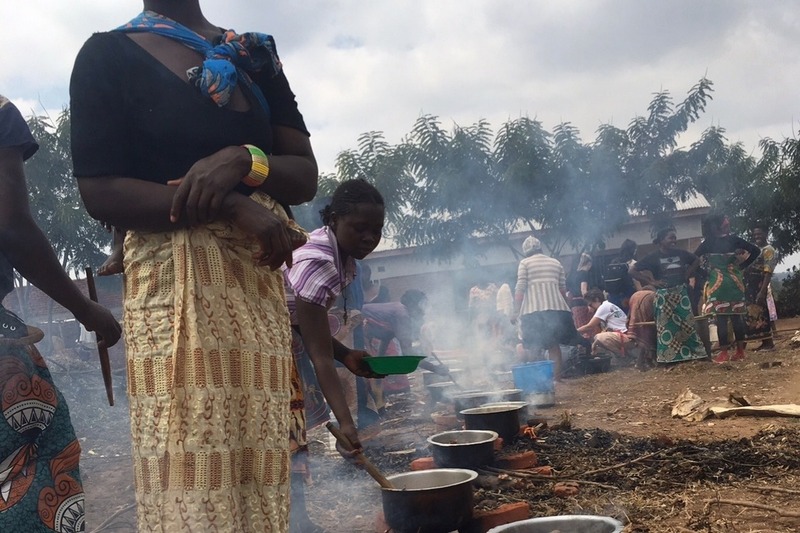 For a long time, Malawian Women have been overlooked and undermined. Most women don’t own land and are less privileged in terms of education. They are considered to be child bearers and home keepers. Many of the girls get married at a very early age because they are forced to do so. This has brought a lot of challenges in the welfare of the women thereby leading to poverty. It is with this effect that we have partnered with Live Love Malawi and have embarked on a Cookery project to empower women. EMPOWERING WOMEN MEANS EMPOWERING A HOME, A COMMUNITY AND IN THE END, A COUNTRY. 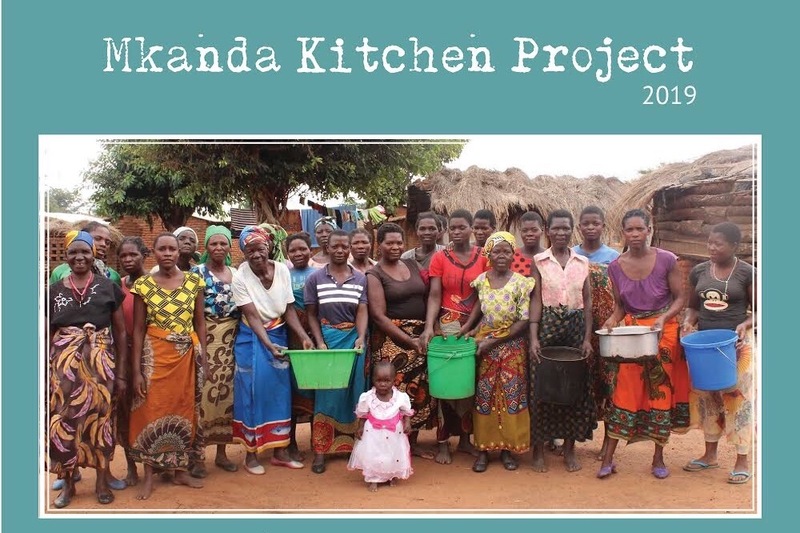 It will take $10,200 US dollars to build and stock the kitchen in Mkanda Village. 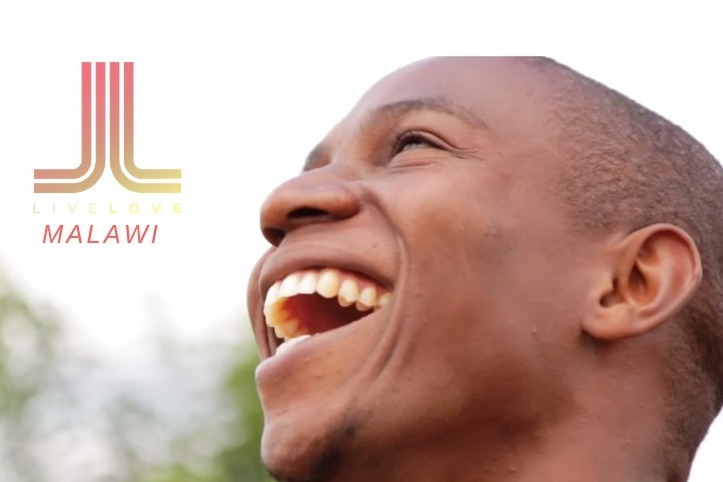 A portion of the funds collected will go directly to Live Love Malawi for material and equipment for the kitchen. The remainder will help with our travel expenses. We are working with a few non-profit organizations, but are not traveling with a church or large organization. In addition to building the kitchen, our goal is to bring sustainable menstrual hygeine kits to the young woman of Mkanda, and educate them on the basics of the female reproductive system. We are currently working with Days for Girls Las Vegas Chapter to get all the necessary items made and assembled. dōTERRA Healing Hands Foundation has graciously offered to match our funding up to $5,100, but ONLY UNTIL February 1, 2019.... So, if you donate before then, your money will be DOUBLED! YAY!!! 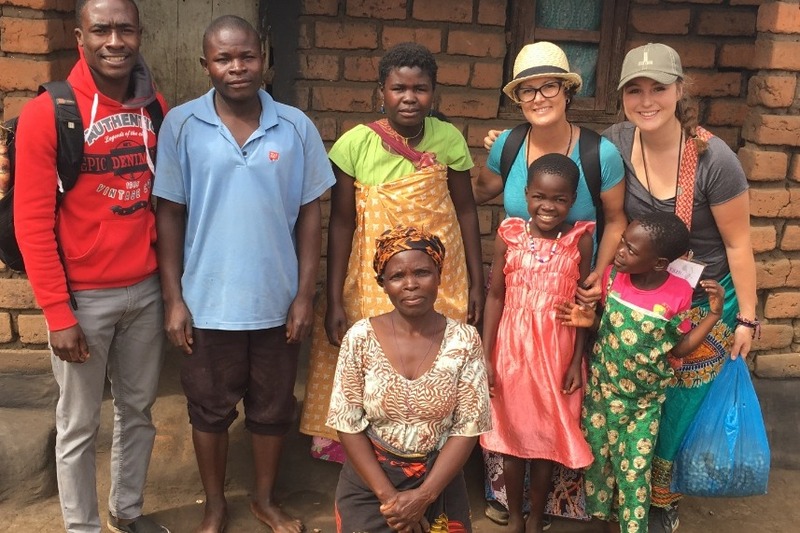 MALAWI, AFRICA IS CALLING US BACK... this time WITH YOUR HELP, we will be building a KITCHEN! 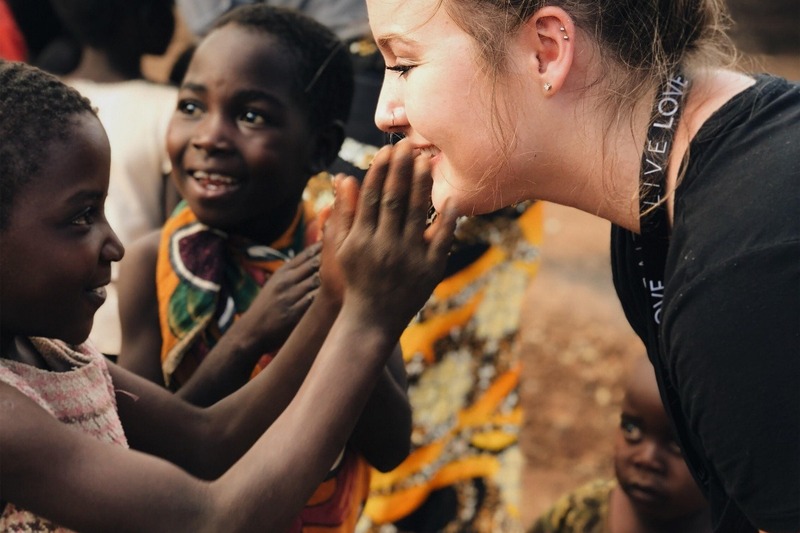 In 2017, Karli and I went on our first mission trip to Malawi, Africa with The Grove Bible Church. 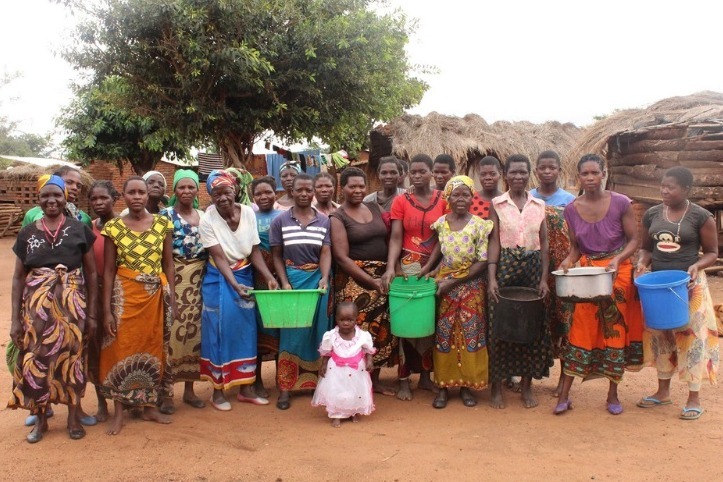 I helped lead a Women’s Conference for three small groups of women from surrounding villages. We helped them make vision boards and taught them how to dream big. We also did a whole lot of dancing and singing. In addition to spending time with these beautiful ladies, we spent time with the children in the villages. 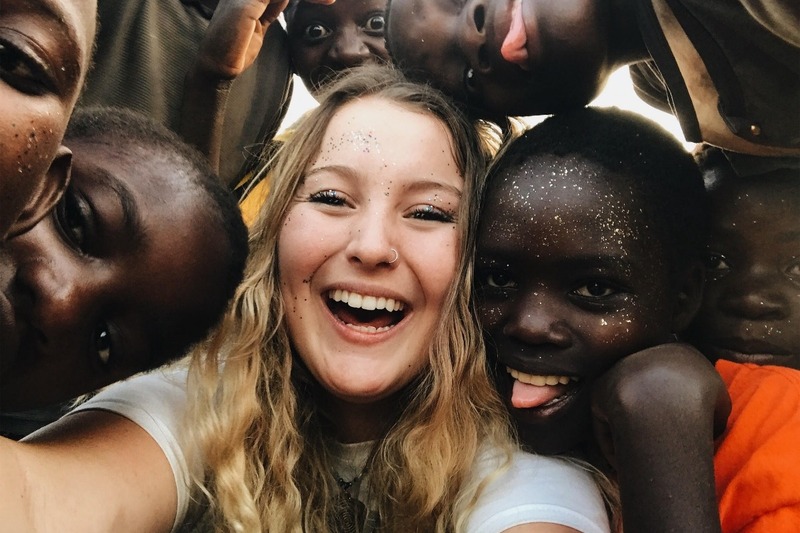 Karli helped lead a Vacation Bible School program and fell in love with them. I fell in love with a little girl named Alina. She was 10 years old at the time. She was glued to my side every day that I was in her village. On the last day I was able to meet her family. We took lots of pictures together and I had videos of her dancing and singing that I could take home with me but saying goodbye was not easy. She taught me to say "Tiwonana" which means see you later. That is when I knew...we would soon return. In 2018, Karli and I returned with The Grove Bible Church and brought Matsan with us. (my oldest son) I could hardly wait to see Alina again and introduce Matsan to all of our friends in Malawi. When we first arrived in Alina’s village, I didn’t see her. We continued to search for two days. On Day three, I spoke at a women’s conference. While I was speaking, I made eye contact with Alina’s older sister who had raised her. Later that day she informed me that Alina had passed away shortly after we returned home in 2017. This news hit us hard. Her cause of death was unknown. Alina's sister said her body was weak and she got sick. A few days later she died. That night Karli asked me if what we are doing there even matters? Are we even making a difference? Although I knew the answer was YES, her question echoed in my mind and heart. It made me want to do more...Somehow make a bigger difference, a bigger impact. 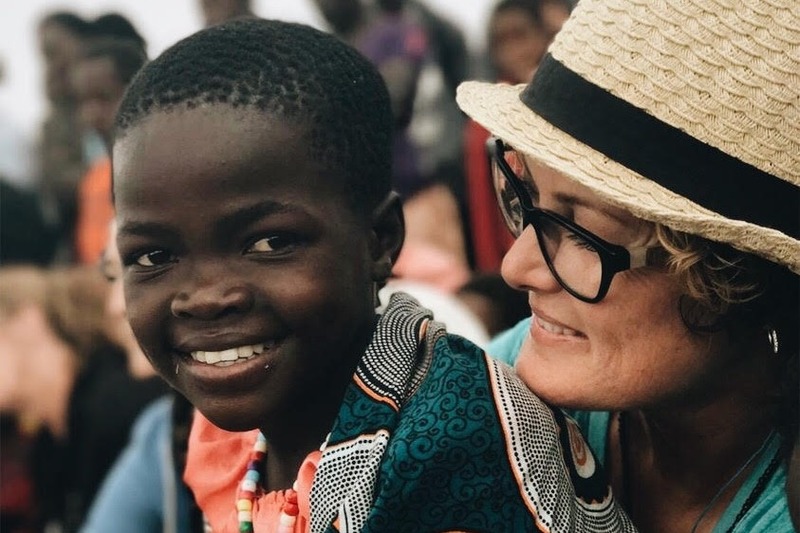 A few months later I was sitting at doTERRA’s Convention and heard about Partner Projects with the Healing Hands Foundation. I was so inspired. I left there with a desire to come up with a project of my own that doTERRA could get behind. I was ready to turn my grief into action. I made a call to Blessings, the head of Live Love Malawi, the Non-Profit that we had partnered with in 2017 and 2018. I asked what their current needs were and if they had any start up projects. I shared some of the projects that The Healing Hands Foundation had done in the past and that I had an opportunity to raise funds that could be matched by doTERRA . Blessings mentioned that the same group of ladies that we taught how to dream big and made vision boards with in 2017 were working on a business plan and wanted to build a kitchen. Blessings said that this kitchen would allow them to sell goods in the near by market and also provide a healthy meal for children in a nearby school. 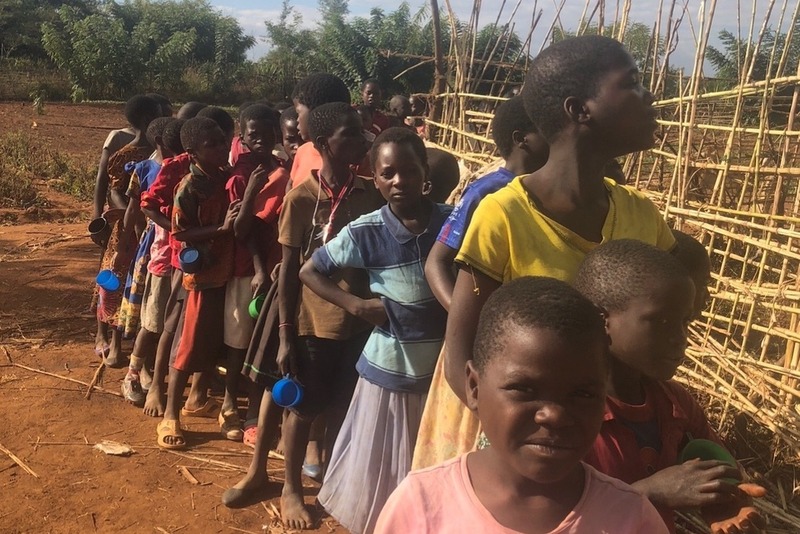 For many of these children, this would be the ONLY meal they would get each day. I KNEW RIGHT AWAY...THIS WAS IT!!! This was going to be my mission. I knew that meeting those women and Alina’s passing lead me straight to this moment. If she had been nourished, if her body had been stronger, she might still be here today. I knew we needed to build this kitchen. 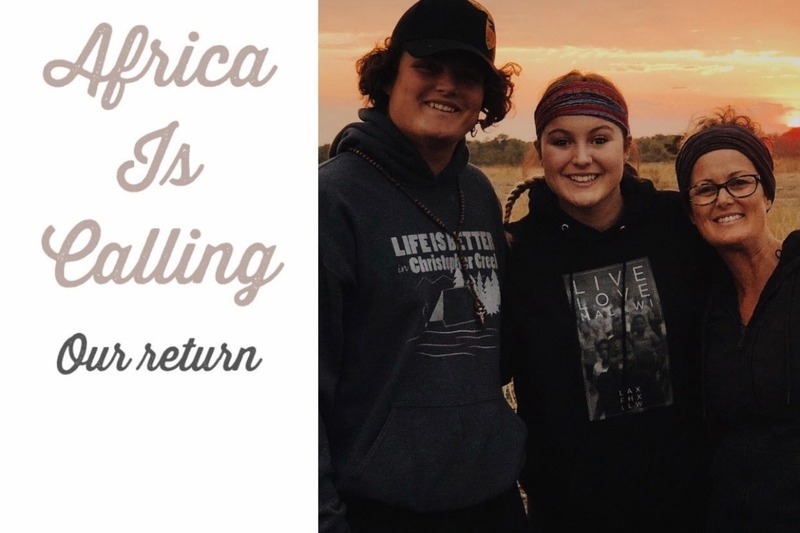 I applied for a fundraising match with The Healing Hands Foundation and my application was ACCEPTED! So here we are... IN LOVING MEMORY OF ALINA...With your HELP, we will BUILD THIS KITCHEN, EMPOWER THESE WOMEN and change the lives of many! 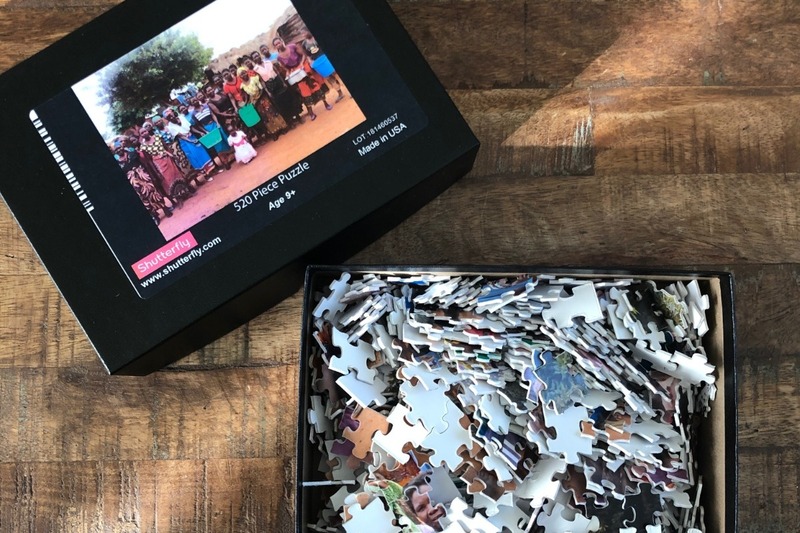 We have purchased a 520 piece puzzle with a picture of the women from Mkanda Village printed on it.. We plan to put your name on the back of a puzzle piece for EACH $20 donation. 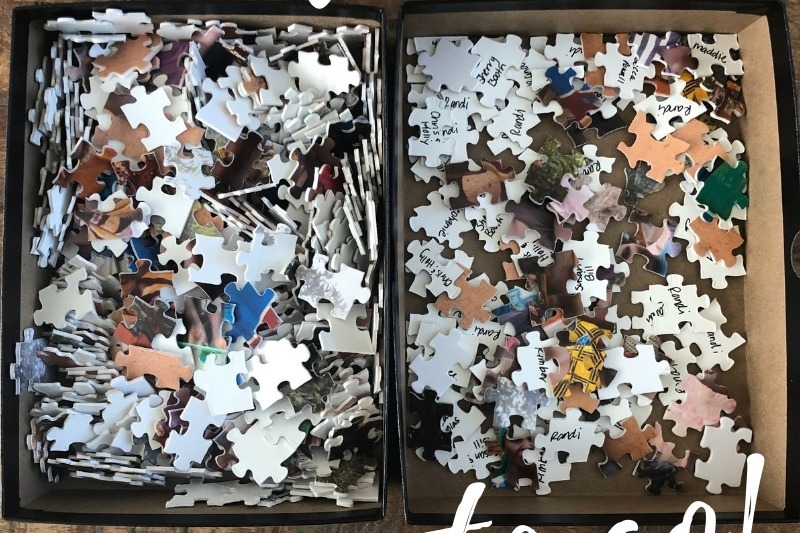 Once the puzzle is complete, we plan to present it to the women so that they will have a keepsake showing them all the names of the people that HELPED THEIR DREAM TO BUILD A KITCHEN COME TRUE. 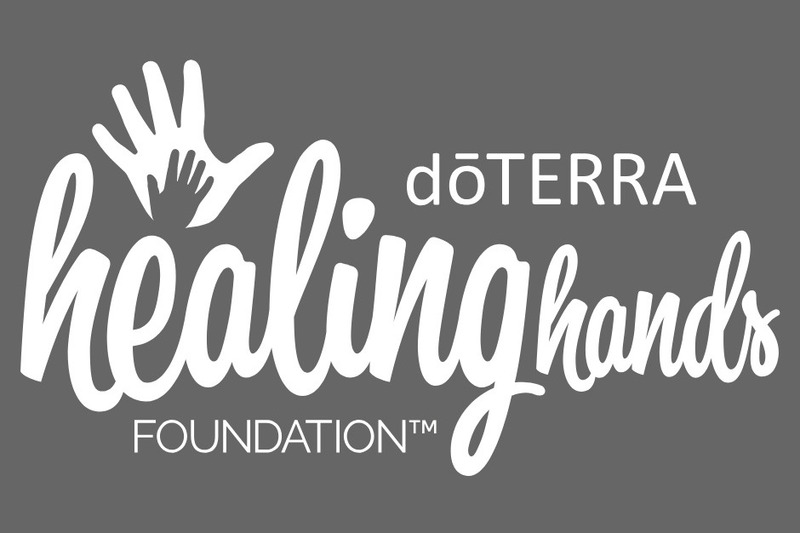 All donations received by February 1st will be matched (doubled) by the doTERRA Healing Hands Foundation. WE ARE ASKING FOR YOUR PRAYERS AND SUPPORT. WE KNOW THAT THIS IS A HUGE UNDERTAKING AND KNOW THAT THROUGH HIS PEOPLE, GOD WILL PROVIDE! THANK YOU FROM THE BOTTOM OF OUR HEARTS FOR YOUR LOVE AND SUPPORT! I have adjusted the goal amount. We have received a few direct donations that did not filter through Go Fund Me. I will be updating the puzzle soon. I shipped it out for a conference in Arizona and have not yet received it back here in California. So where are we at...? 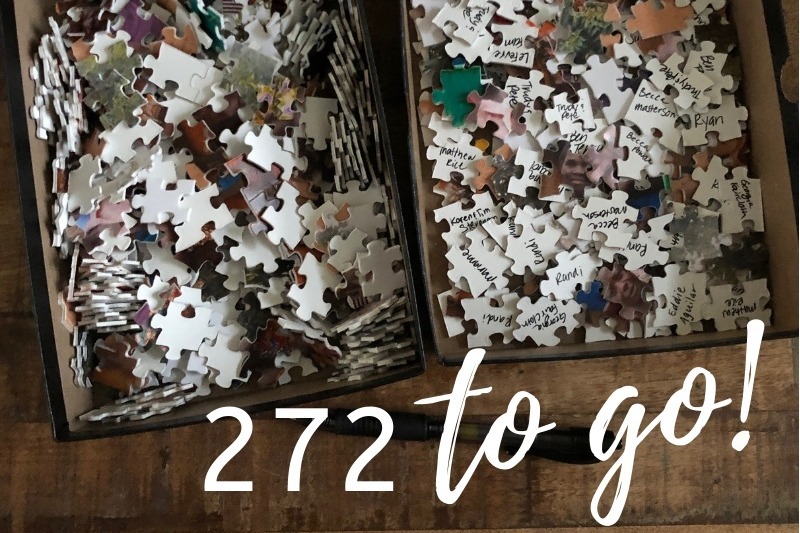 We have names on 248 puzzle pieces. Only 272 to go. Our GOAL is to complete the puzzle by May 1st. Thank you for all of your generous contributions. Please continue to pray for us and share this project with your friends and family. Wow! We are so grateful to all of you that have made a contribution and have shared our project on Social Media. Your love and support means so much to us. 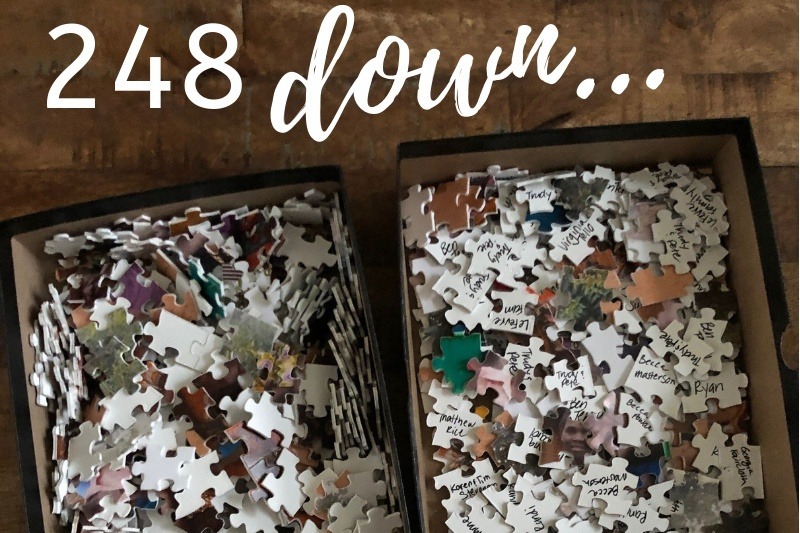 As of right now, we have names on 117 puzzle pieces. Only 403 to go. We have till March 15th to reach our goal. Thanks to all of you, we are off to a fantastic start! Please continue to pray over this project. It is our desire to add a running tap of water in the kitchen so that the women and children no longer need to haul buckets from the well. We have run into some challenges and are asking you to pray over this matter. We are doing some research and asking... "What else might be possible?" We are trusting God and his provision.